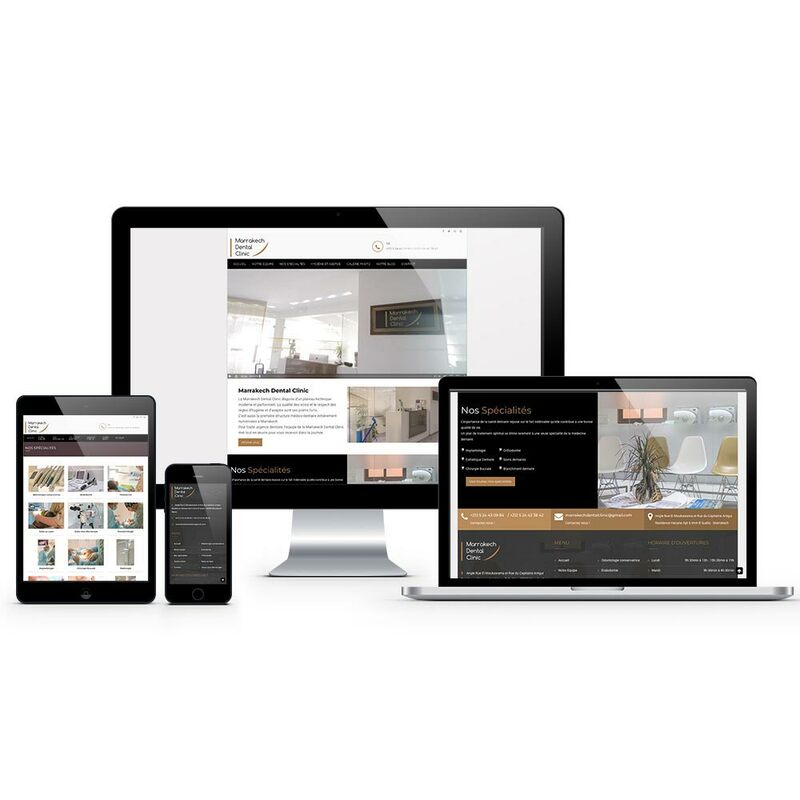 The Marrakech Dental Clinic has a modern and efficient technical platform. The quality of the care and the respect of the rules of hygiene and aseptic are its strong points. It is also the first fully scanned medical facility in Marrakech. 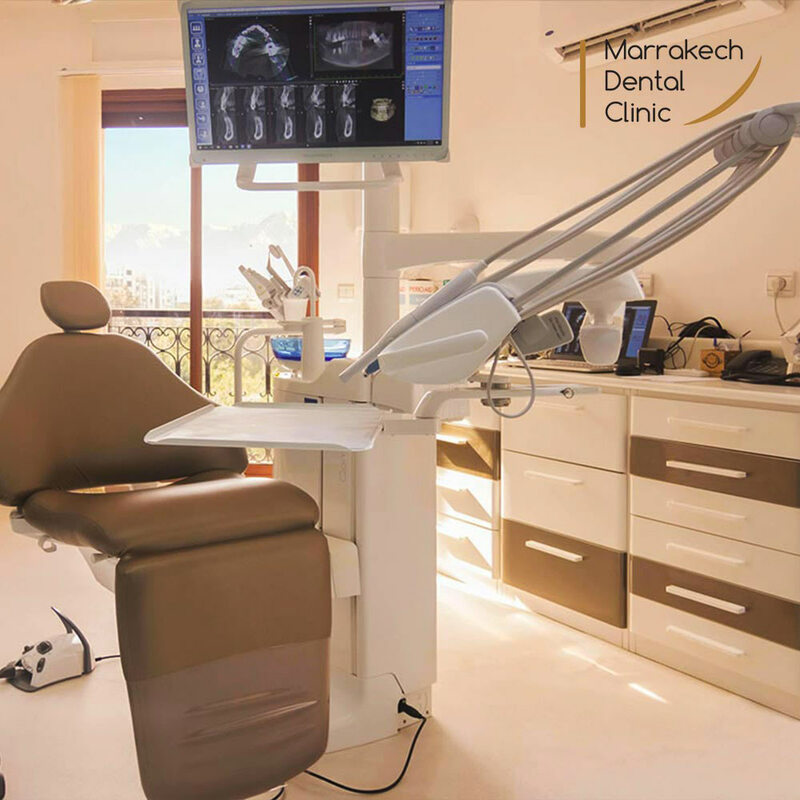 For any dental emergency, the team of the Marrakech Dental Clinic makes every effort to receive you during the day.